This is the deconstruction index post for the Narnia deconstructions. It will be updated on a semi-monthly basis. It has been back-posted to the mists of time when the blog first began to eschew clutter and maintain tidiness. It can be reached from the updated Deconstruction Index page at the top of the blog as well as the first post in the deconstruction series of the appropriate label. Lewis Trilemma. In Chapter 5, the Professor applies a classic argument, the Liar, Lunatic, Lord argument, in an attempt to logically prove the existence of Narnia. Platonic Forms. In Chapter 8, Mr. Beaver professes a belief that the essential goodness of a creature is tied into how closely that creature resembles their Platonic form. Problem of Susan. 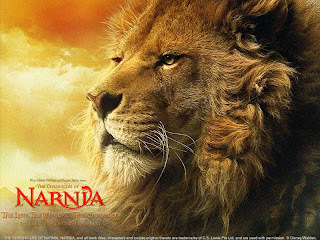 In The Last Battle, Susan is referenced as "no longer a friend of Narnia". This reference has historically been contentious. More here and here. World-Building Trees. Commenter Anna noted that a clear and coherent solution to a number of Narnia world-building questions can be found in the longevity of sentient trees. Please note that the deconstruction for Book 1 is complete. The "deconstruction download" links above provide off-line reading of the entire deconstruction from start-to-finish.